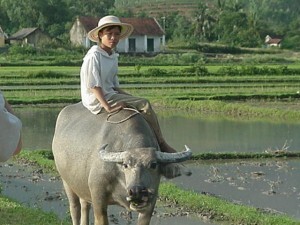 Golfers have finally discovered Vietnam. 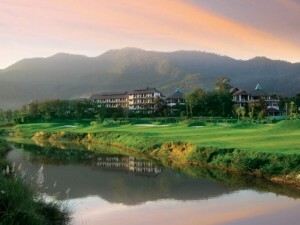 It is a good choice for a golf vacation, including some unique once-in-a-lifetime sightseeing excursions.Experience the unique Northern Thailand culture; rich in culture, spas, massage, crafts, temples and natural beauty. 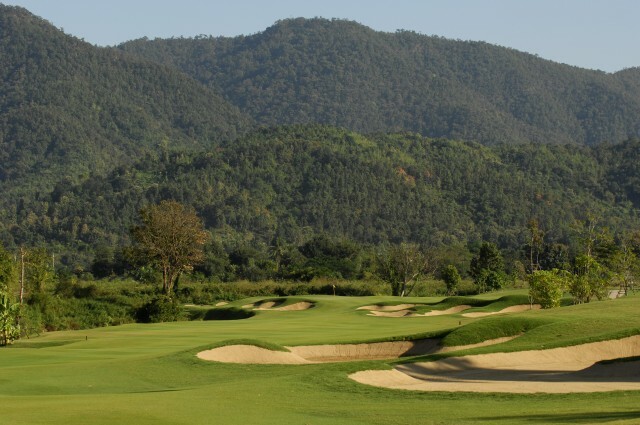 These two great golf destinations makeup one of the most unique golf experiences in the world and after you play the best golf courses in Vietnam and Thailand, you might come back yearafter year! The Vietnam-Thailand Golf and Sightseeing Tour is proving to be one of our most popular golf tours and whether you’re on a budget or want to see Thailand and Vietnam in style, this tour is for you. 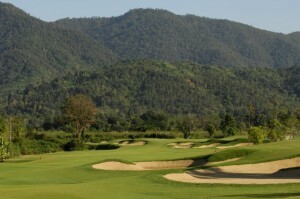 All Vietnam golf courses can be selected by you or have one of our Vietnam golf advisors choose for you. Day 3: half day ‘Best of Chiang Mai’ temple tour, visit the city and explore the tempels. 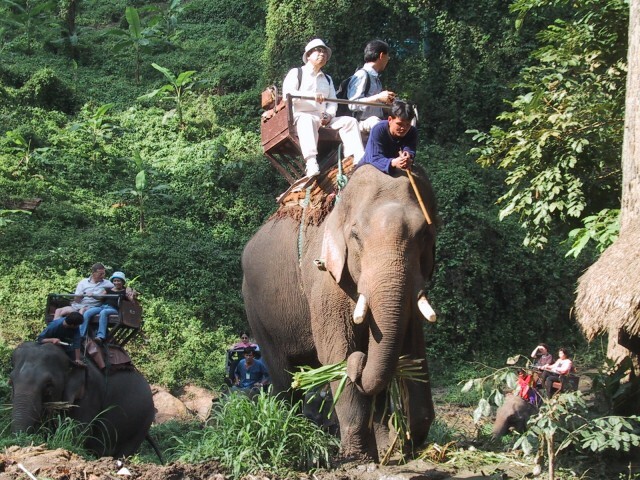 Day 5: full day ‘Doi Inthanon National Park Tour’ winding to the top of Thailand’s tallest mountain (take a jacket, it can be cool). 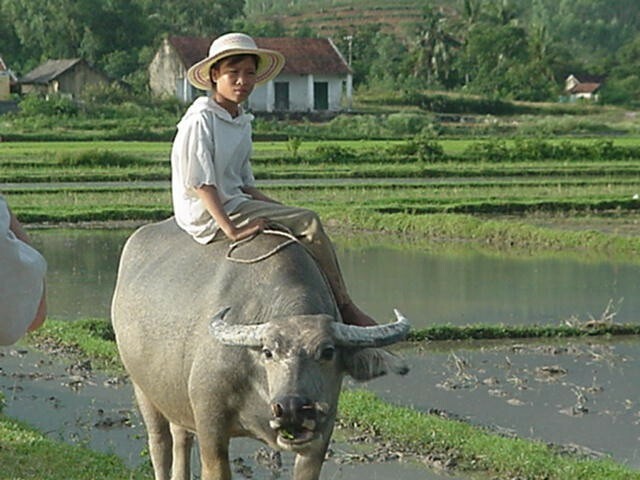 Along the way stop at the King and Queen’s twin pagodas, see one of Thailand’s most impressive waterfalls, and visit a hilltribe village. 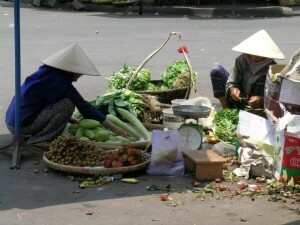 Day 12: transfer to Ho Chi Minh Airport – departure to Bangkok – depart to home country.